It’s that time of year where the pumpkins start arriving, there’s a visual uptick in how much orange and cream is visible, and when people start obsessing over Halloween. Some people skip fall decorations altogether to get in as much Halloween as they can. 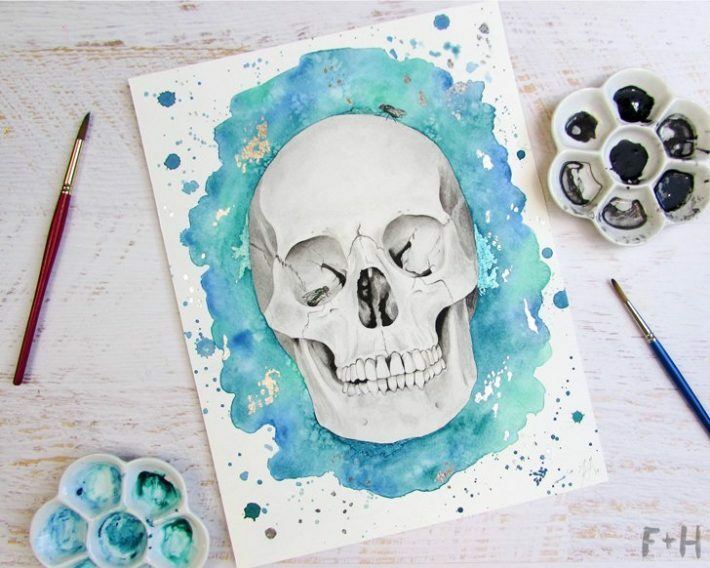 While I’m always down for a holiday, Halloween isn’t something I usually decorate for. Not that I don’t want to. It’s just that I have three kids who don’t care if our house is decorated, including a 21-month-old who still eats/destroys everything. So I’ll hold off on the decorations for just a little while longer. 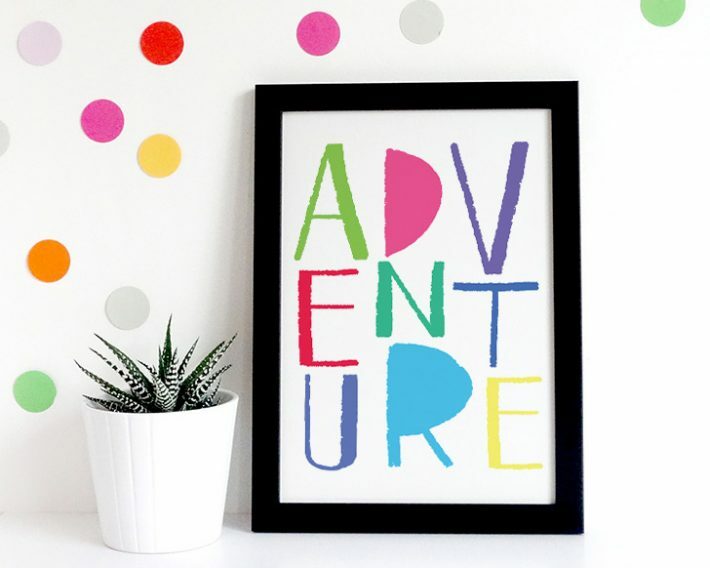 However, a really simple way to add some spook to my decor is to swap out art prints in my frames for seasonal ones. 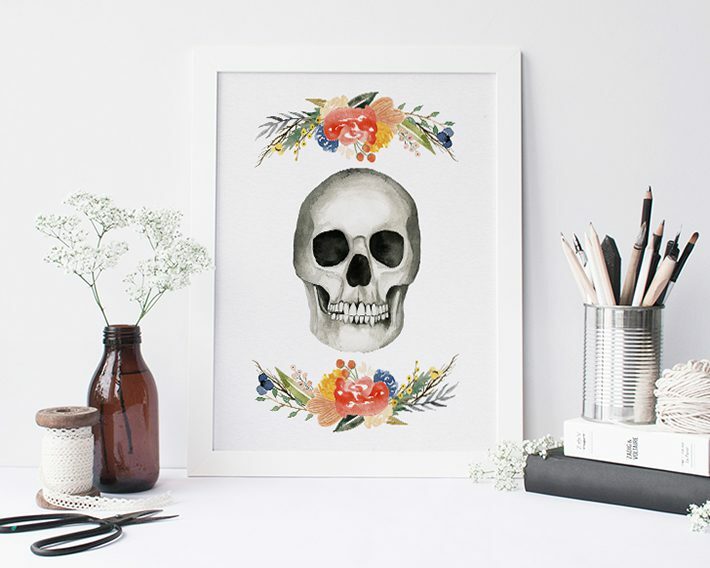 I’ve shared a ton of prints that I use for decor (like this fun floral watercolor skull print, or this natural Christmas tree print.) 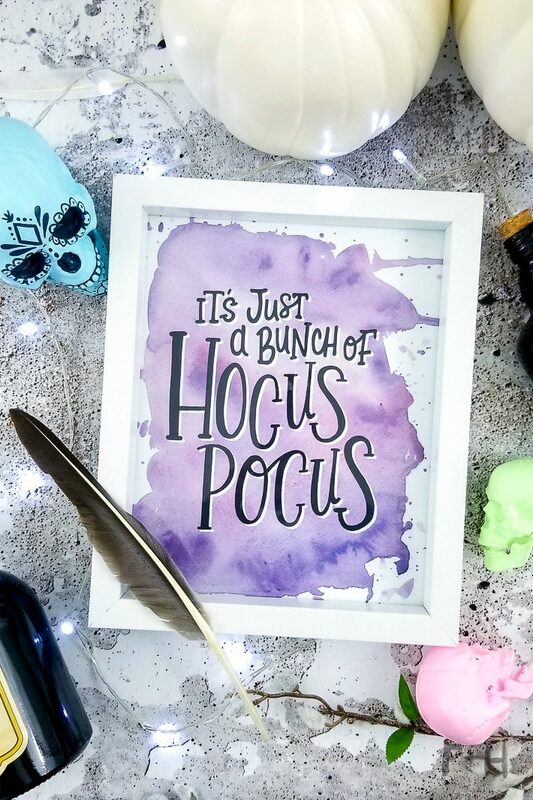 So I hand-lettered and painted up this Hocus Pocus printable. 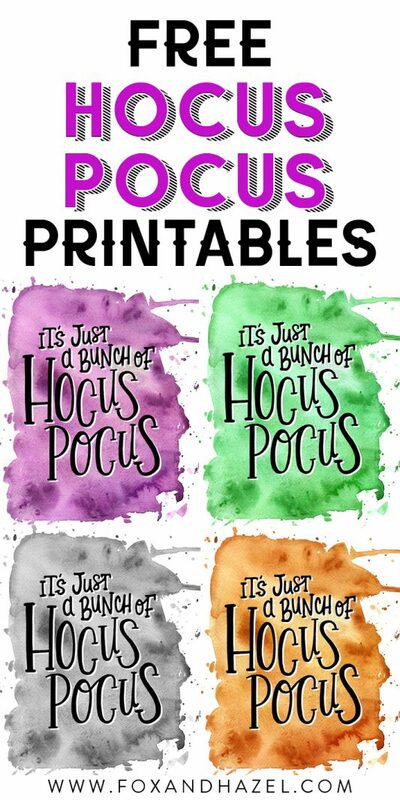 I know Hocus Pocus is a cult favourite for my fellow 90’s kids so it was a no-brainer to make this Hocus Pocus printable! 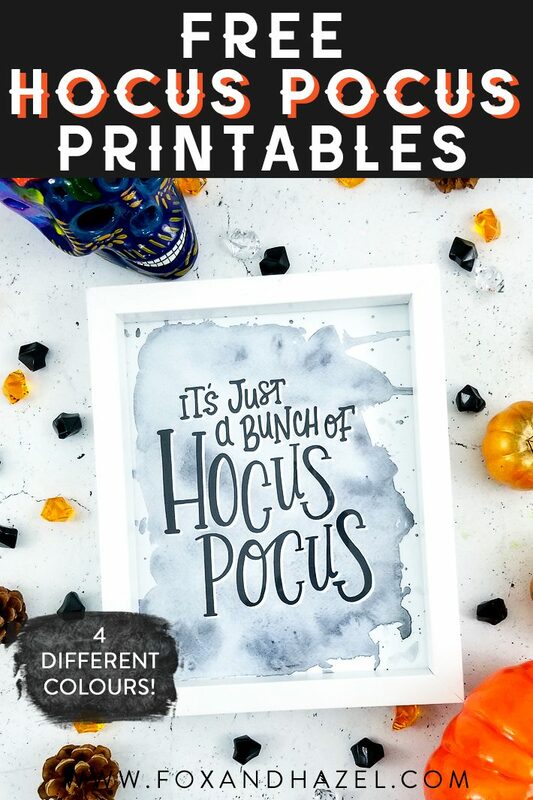 Bonus: it comes in 4 different colors to suit your other hella cute Halloween decor. The download includes grey, purple, orange and lime green. Because everyone knows lime green is the color of villians and evil! 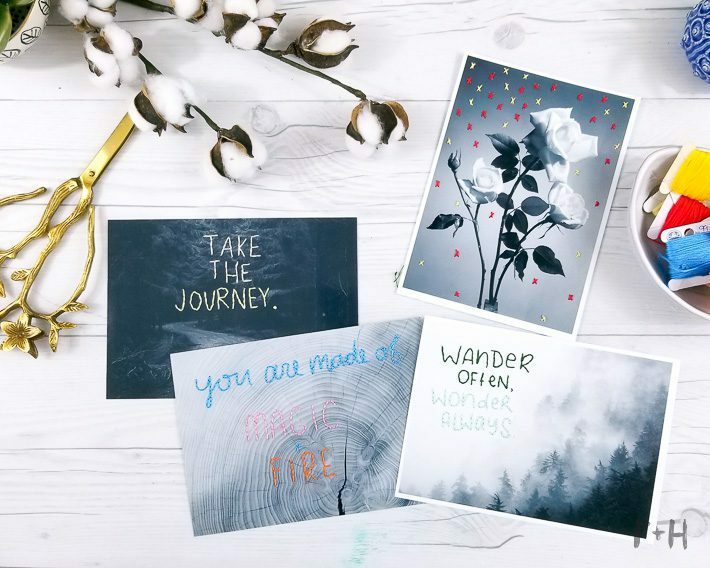 These prints are available for Personal Use Only. Do not re-distribute or re-sell.